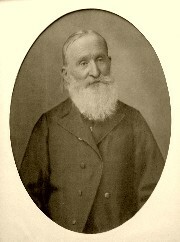 Nikolas Geschwill who is the great grandson of the founder of JLSS, Rev. Dr. Hermann Schneller, visited JLSS on Thursday 11 April 2019. He was accompanied by a five-member team of social workers from Caritasverband - Germany. The team with Nikolas were visiting Caritas Lebanon and staying in Jounieh. Nikolas who is a drummer and Percussionist, wanted to visit the school that his great grandfather founded. Caritas Lebanon kindly provided a minibus for the group to transport them from Jounieh where they were staying to Khirbet Qanafar. 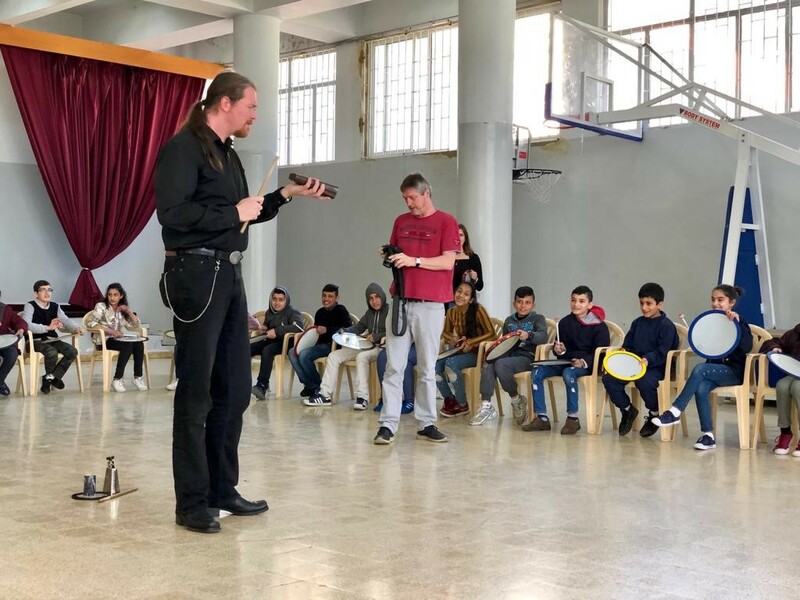 They had visited Syrian refugee camps where Nikolas ran drum-circles for refugee children. The director welcomed the group and showed them around the school. Nikolas and the group had lunch in JLSS, then ran a drum-circle for students of Grades 5, 6, and 7. It was a fantastic time for the students who experienced a drum-circle for the first time. Nikolas did an excellent job. 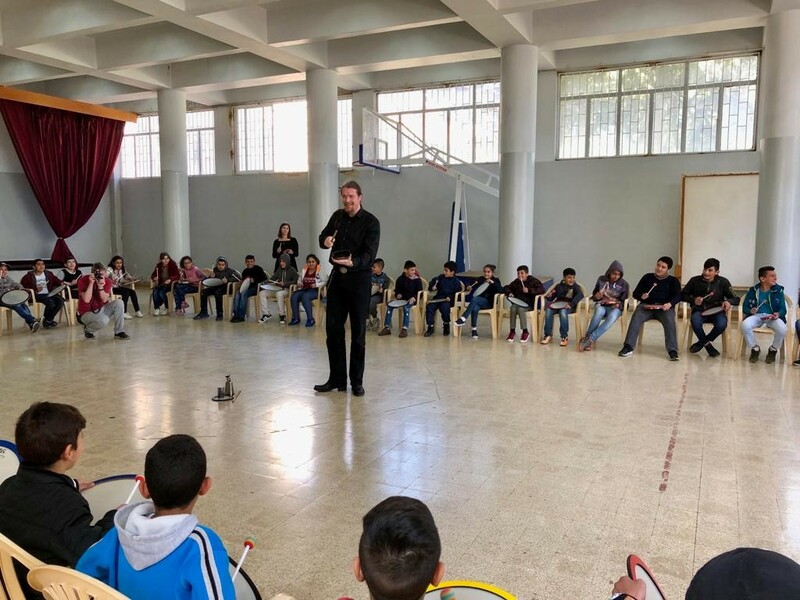 It was amazing to watch how Nikolas managed around forty students with drums and percussion instruments through the rhythms he initiated and lead the children into, in spite of the great excitement and loud noise they were making. Nikolas amazingly controlled the drumming of children through rhythms, crescendos, and decrescendos. The children released their tension and anxiety through the drum-circle. They later left greatly exhilarated and much more relaxed to the delight of their teachers and educators who benefited enormously from the calming exercise on the children in the following classes and especially in boarding homes later in the evening. It was very clear that JLSS must bring drum-circles to its program. Nikolas promised to assist in the realization of this new goal in his future visits. 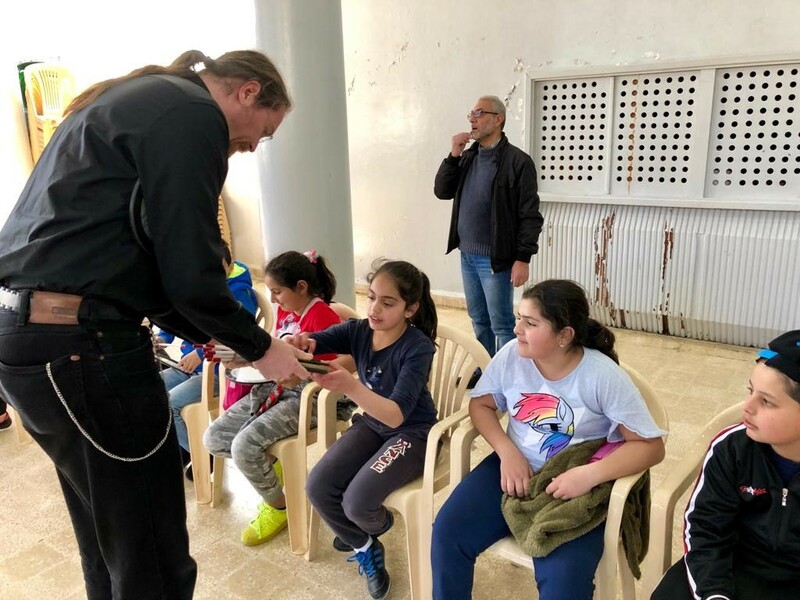 Just before the group travelled back to Jounieh, they presented a gift to the children of seven emergency lights that were placed in seven boarding homes; a most suitable gift in a country that has the most power-cuts without rival! They also presented the director with a book about Münsterland which is the region they come from, and a beautiful Münster candle-glass-light. We express our sincere gratitude to Nikolas and the Caritasverband team for their wonderful visit. We especially thank Nikolas for the drum circle he conducted with our students. We also thank Caritas - Lebanon for providing a minibus for the group to travel to Schneller School. We certainly look forward to future visits of Nikolas and hopefully other members of the team.